This technical skills ride will give you the opportunity to challenge yourself and apply all the skills covered in our Part 1 & 2 Course with the guidance of our instructors. 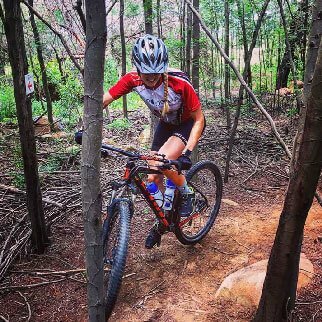 This is not a distance or speed ride but rather where we ride to technical features on the trail that we guide you through and practice them. Technical features include steep climbs and descents with varying terrain, rock gardens, high speed corners and berms, drop offs, bridges, switchbacks, jumps, . 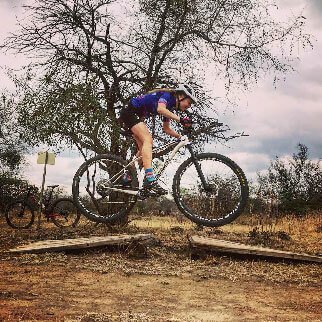 Our goal with the technical skills ride is to get you flowing through technical terrain with confidence. All the features we cover on the trail will be progressional which will give everyone the opportunity to be challenged and learn. 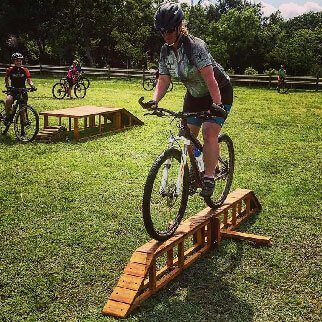 Riders must have completed our Part 1 & 2 courses before attending this Technical Skills Ride.